← What’s the big deal with play? I am not trying to raise money, though it would appear that way. I want to encourage people to think about childhood play differently. I see children all the time on their phones, tablets, and computers. The little ones play “TV” and set up a couch to sit on. I see parents who are working hard, keeping busy, and shuffling kids around in a hurry. Adults are always on their phones, myself included, and we’re often distracted. I think back to my childhood, and times I spent playing in the woods. I feel happy when I think of the fast sledding “track” we made, the big rocks we used to climb on, and the stream we used to wade in. Let’s send our kids out to play! 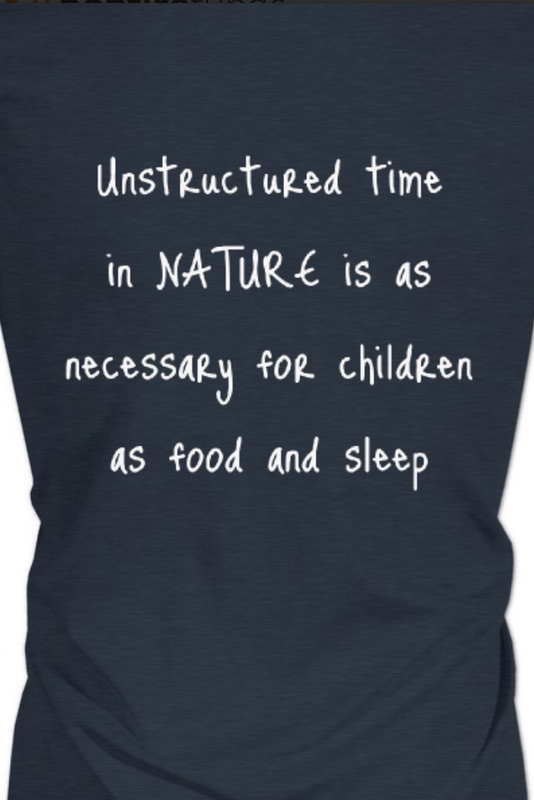 It is critical to connect our children with nature in this hurried time in which we live. Your child will feel more peaceful, in touch with the earth, and be a more creative thinker. New shirt design is available till November 12th! 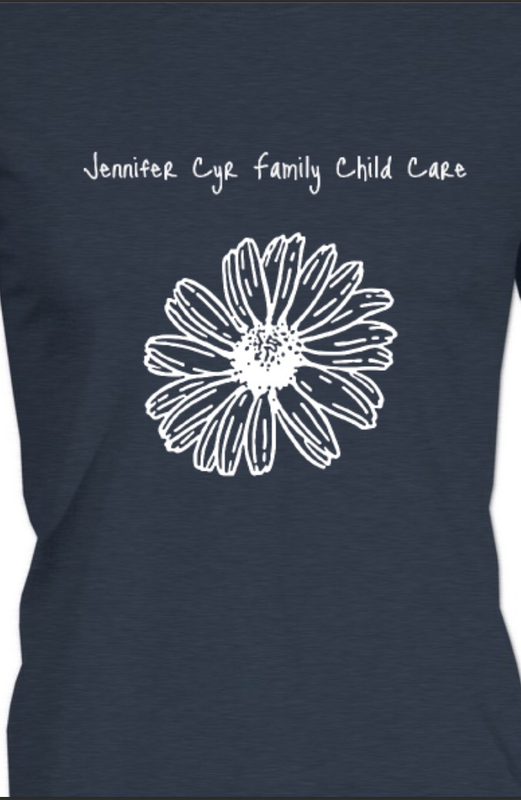 Tees are $13 and the hoodies are so soft, you’ll want to wear them everyday! Share the link and help me out if this is a message you believe in! Thank you!